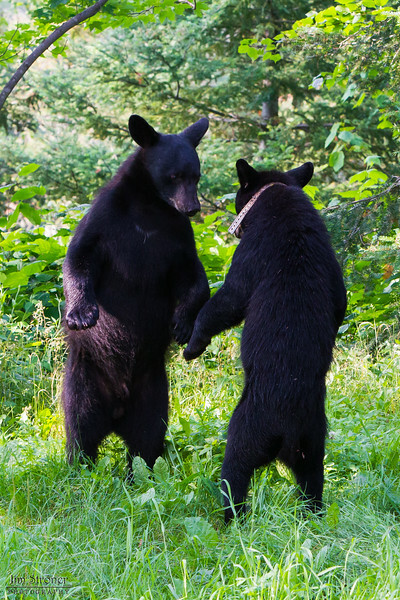 Image of RC's cub Jim and Juliet's yearling Shirley taken July 2010. Bill was born in January 2010. Ursus americanus (American Black Bear).